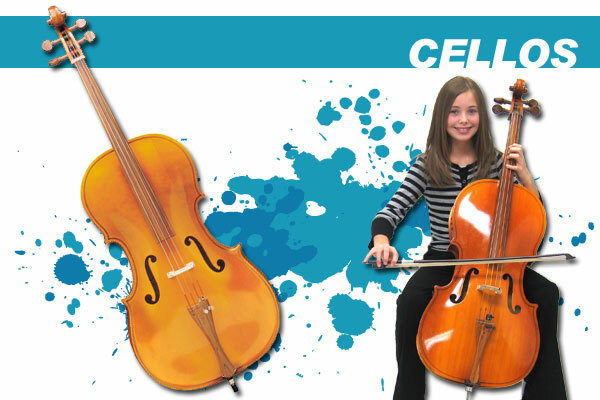 Strings - Start Orchestra with Quality Student Violins, Violas & Cellos. FREE Supplies! FREE Shipping! NO Interest Payment Plan. 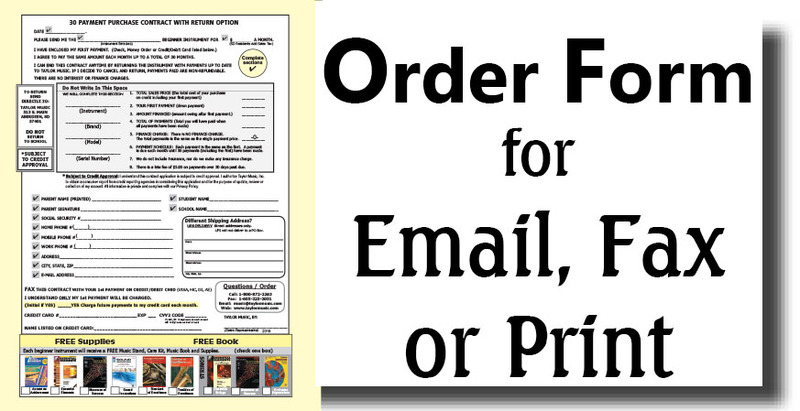 FREE Supplies & Shipping! No Hidden Fees or Surprises. Free Warranty! 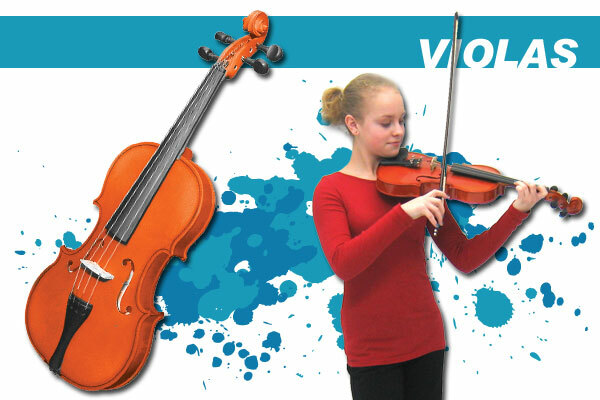 strings & padded carrying bag. 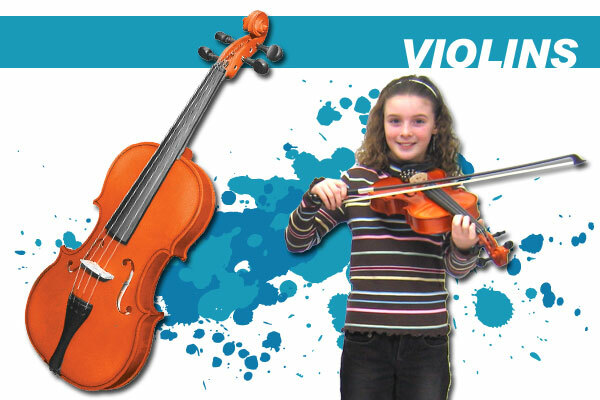 We provide quality student instruments and deliver them right to your doorstep. As a result – It’s quick, easy and affordable. is the beginner division of Taylor Music Inc.
© 2019 Start Band. All Rights Reserved. StartBand.com is affiliated with Taylor Music Inc.